When we first set our sights on creating our own salon here in Southsea, little did we know the success we were able to achieve within 14 months of opening our doors. As we stood with bubbles in our hand and surrounded by the excited chatter of our clients at our 1st Birthday Celebration over the weekend we had to take the opportunity to reflect on the past 14 months. To complement our commitment to sustainability, TWO is now solely associated with premium hair care brand, Davines. 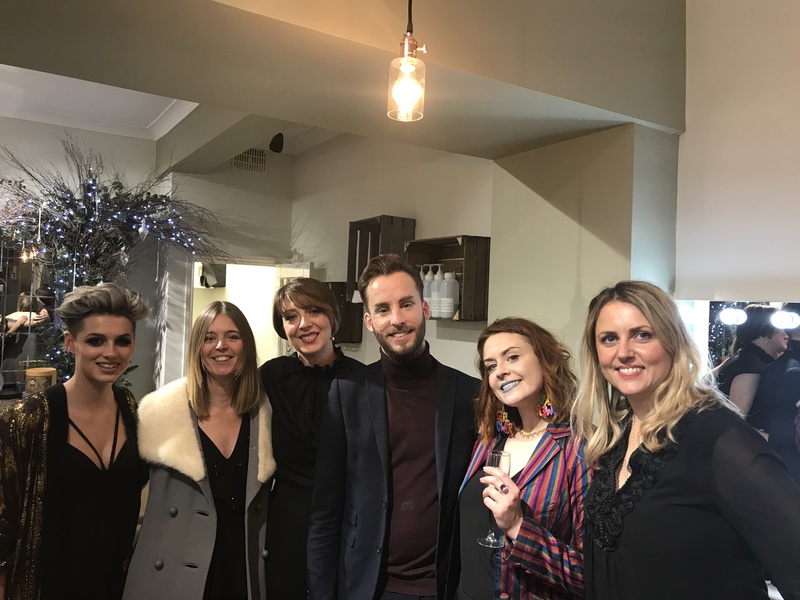 With 14 months of trading and those proud moments under our belt (as well as many more), what better way to celebrate than with a party with our nearest and dearest to showcase to Southsea the top salon here in Portsmouth? On Saturday 11 November, with our glad rags on, copious amounts of bubbles on ice and our dreamy, festive arrangement from the uber talented Smell the Roses in place, we eagerly waited for our guests to arrive so we could start our celebrations… And what a moment it was as familiar and new faces of clients, friends and family, who had travelled far and wide for our celebrations, streamed in. As well as formally introducing our expert team; Marcus, Shona, Sarah and Lucy were on hand to offer in-depth consultations to clients and Birute showcased her skills with a live makeup demo. 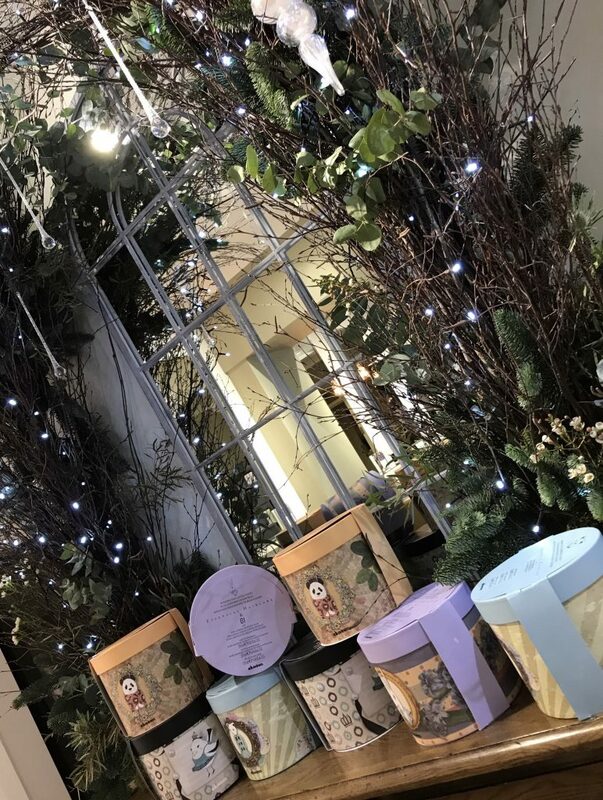 Clients were also able to take advantage of exclusive discounts on the Davines Christmas range of products, as well as given a bag full of goodies to take home. As the night drew to a close, and giddy from the excitement from the evening, the moment that we were able to raise a toast to the success of TWO was a proud one and once again (just in case you missed it on the evening) we would like to take this opportunity, to thank all of our clients, friends and family who have made this journey possible and supported us. Without you, we would have nowhere to unleash the creativity of some of the top hairdressers, stylists and colours Portsmouth has to offer. We very much look forward to welcoming you through our doors for many years to come and we invite you to ‘watch this space’ on the exciting news and developments we will be bringing to 2018. Whether you were unable to attend, or were there (and like us) want to keep re-living it, check out our video below.